KC Restoration is proud to have recently completed work on another of downtown Kansas City’s beautiful buildings. The Block 89 Building incorporates both gorgeous stainless steel and bronze in its interiors and exteriors. 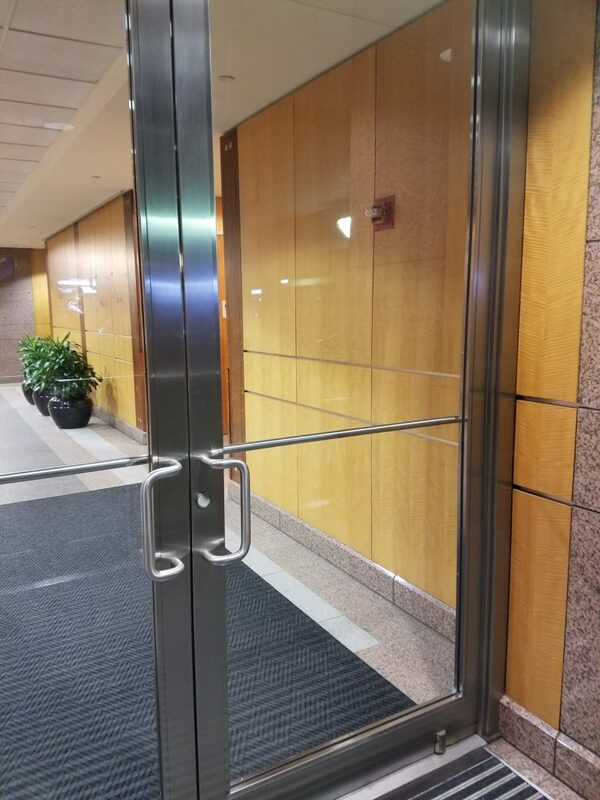 We got to work on the elevator entrances, cabs, handrails, building doors and entryways, renewing the satin finish that lends these architectural accents such an inviting warmth. 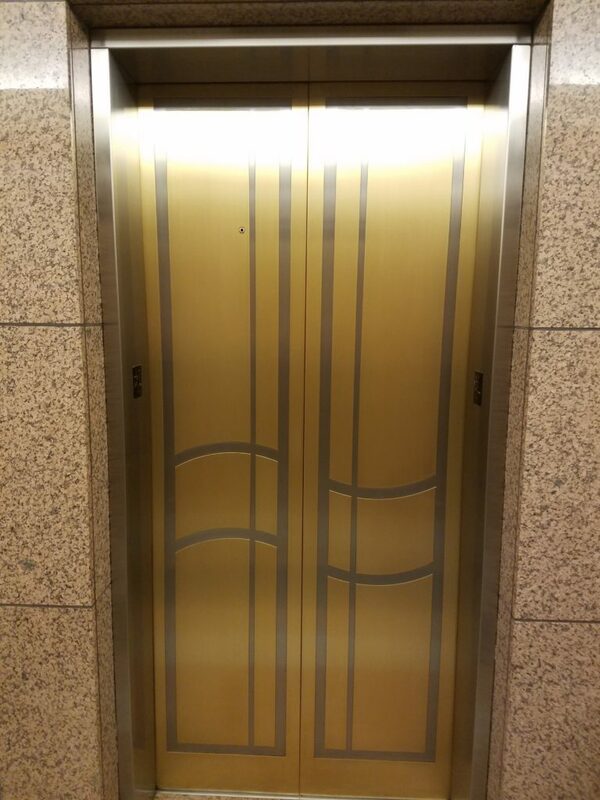 The stainless steel and bronze can even be seen side-by-side in the elevator entrances, drawing the eye to the wonderful design you can see in the photo. It was a pleasure to get to see and work on such a beautiful, long-lasting combination of metals for one of Kansas City’s top commercial realties. MC Realty, you always know how to impress with your beautifully maintained and well-managed properties!